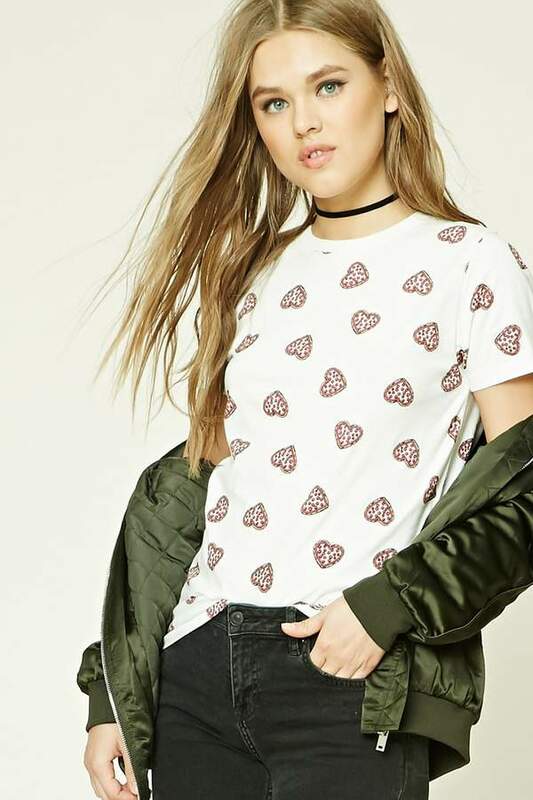 If you didn't already know it, I'm a sucker for graphic tees and cute shirts. Make it holiday themed and I'm even more about it! 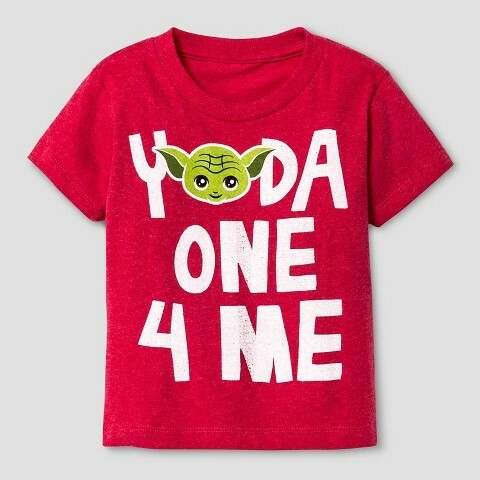 I wish that Yoda shirt came in boy sizes because I know Brayden would love it! 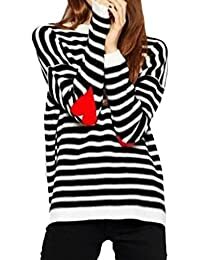 I'm thinking about pulling the trigger on the black/white striped with heart elbow patches for myself since I'm volunteering for Brayden's school party. So what about you? Do you dress in theme for the holidays? First of all, what a great idea for a post! 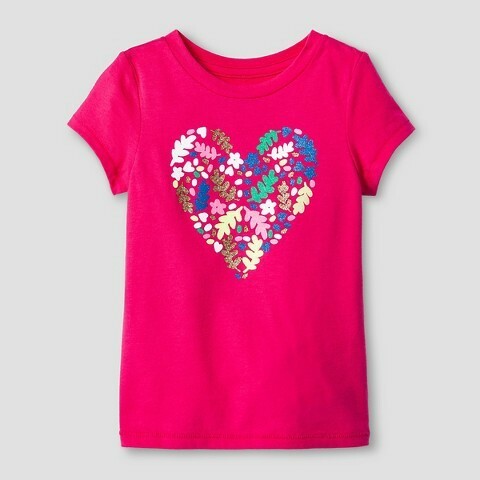 Second gimmie all the heart and graphic tees, these are so stinking cute girl I'm a huge hearts love her and I'm all over these! I hope you have a fabulous day my dear! So stinking cute! I would totally wear every single one of those shirts. 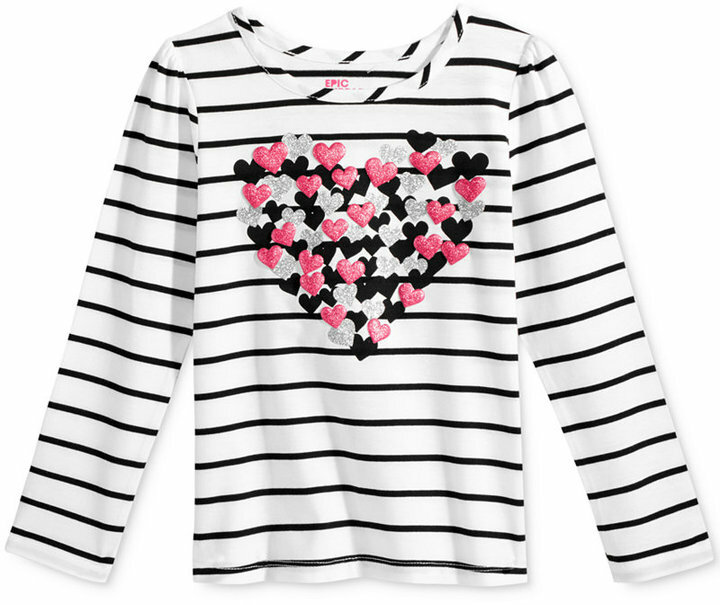 That heart sweatshirt and the XOXO tee are calling my name. Cute! Oh my gosh, stop it with the Yoda shirt!! 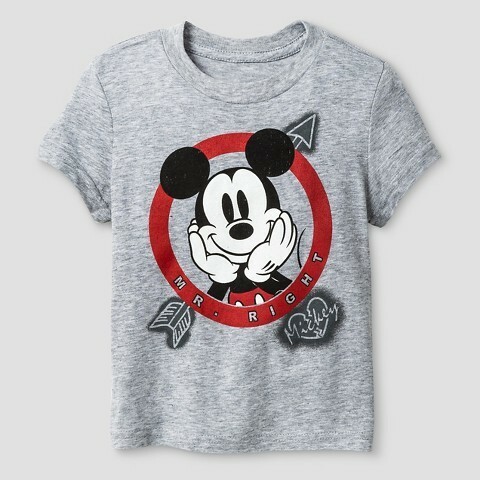 If that's not the perfect shirt for Jacob right now then I don't know what is! I'm dying! 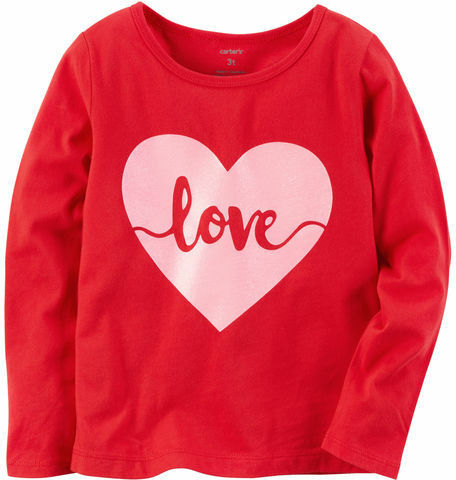 And that heart sweatshirt is perfection... and now I really want it. Don't think I can justify the price tag, though. :o( I need to see if I can find a knockoff on Etsy or something! Haha. Love that Yoda shirt. We saw an R2D2 one at Target, but the 5T looked so, so small, which he can usually pull off in some brands. 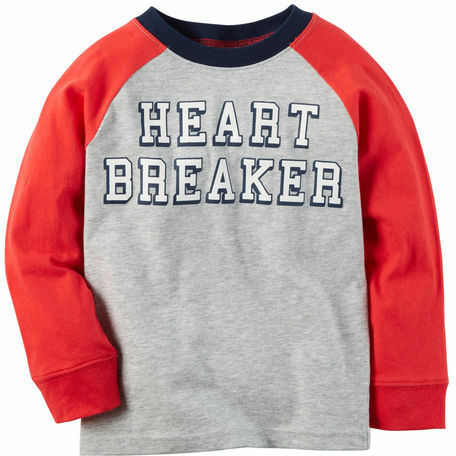 However, the boys section is "too cool" for stuff like that. 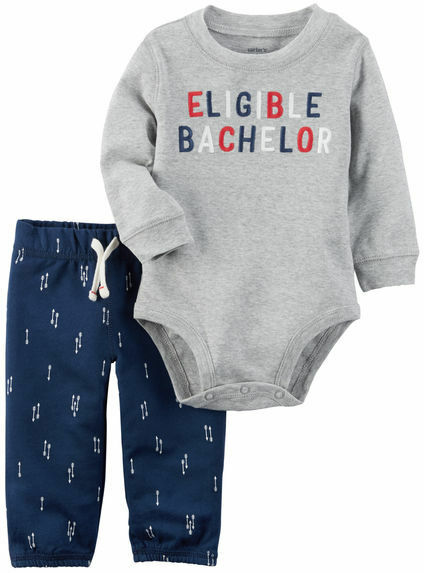 We need one more section in between the toddler & big boys section. haha! I love those. 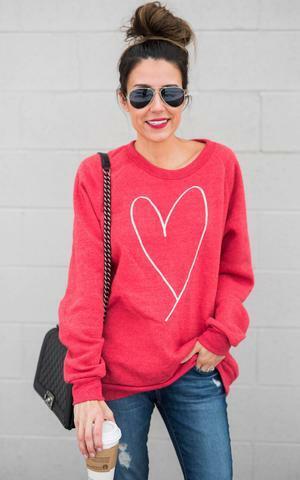 I want that heart sweatshirt so bad. I just wish it wasn't sold out. 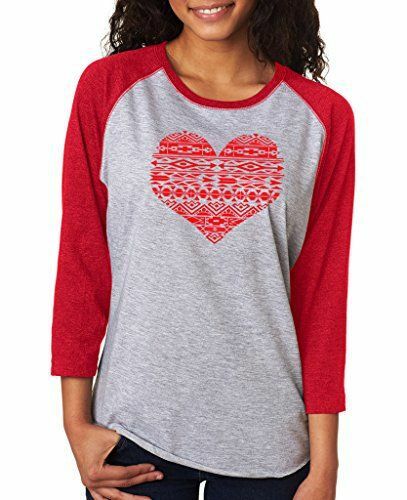 My girls have the red love tee! 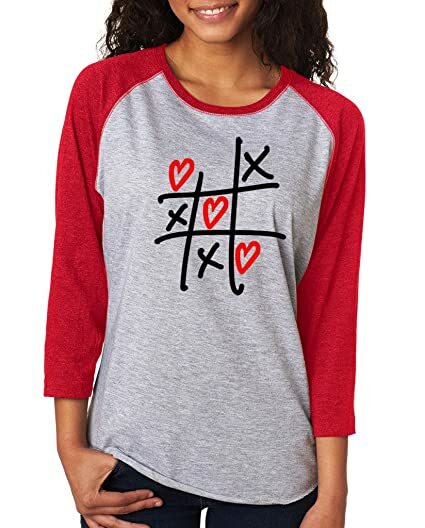 I just got myself something fun for Valentine's and Connor, too. I doubt I can convince the Mister to wear anything festive.